How to Overcome From Bad Credit Loans ? We are living in a age where loan credit are necessary, for some people it means business and for other it is a need. 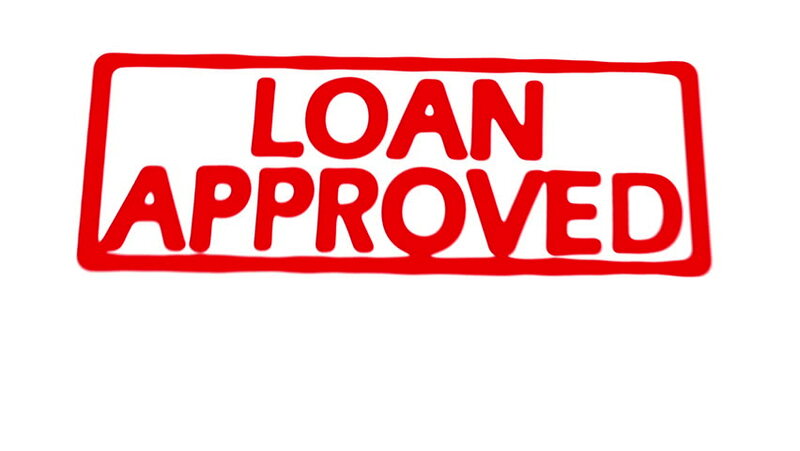 Credit loan means the trust which allows one person (or party) to provide money to another wherein, the second party repay within a specified time range with addition nominal amount at a later date.With this both get benefited because first party earn on their money or resource and second party get facility temporarily. if you are in a situation where your credit cards or loans are not getting approved then it’s the time that you check your credit score so that you are aware about your financial strength. Building a good and positive credit score is not easy or a day’s job. Credit score denotes your capacity to pay back loan thus the creditors on the basis of this score grant you the loan. Check if the credit reports are accurate or not- he credit reports can have mistake in them. We all have three credit reports that are Experian, Equifax and Transunion and with the help of a attorney you can correct your credit report if it has a mistake in it, and if there is a mistake then the chances that your credit score will be bad will increase. Create a plan to improve the credit score- now that you are aware of the fact that your credit score is bad you need to work to make a plan to improve the credit score and a professional law practitioner can help you with the plan to improve the credit score. Make the payments on time- closing the account will not close your late payments. Thus have a payment due alert and as the date of payment approaches well before the time make the payment so that credit score improves. Also keep in mind that your bill payment is in relation to your paychecks so that any late payment is explained and you are at benefit. Clear up any collection accounts- rather than transferring the debts to new accounts it is better to settle it. This will positively impact your credit score. The limit of credit card- make sure that in any month your spending to increase more than 35% of your credit limit as this will negatively impact your credit score. Build a strong credit age- if you have a family member with long history on time payments ask them to add you as authorized user. A good history is for a period of 5 years or more the longer the positive history of payments and you being the authorized user, the better are the chances of your getting the loan with improved credit score. Thus the above tips could help you to improve your credit score. Take the help of a professional adviser so that your plan is full proof and you can quickly improve your credit score. Very very informative post. You have very thoughtfully shared all the points with careful observation. Bookmarked it. Such an informative post.. For all those stuck in such a crisis situation, this sure would be a way forward. Nice tips. in today’s world it is important to stay in the white list because one never knows when a sudden need of a loan arises.